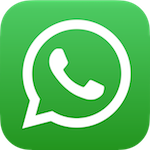 The best way to contact us for questions or bookings, is to text us on WhatsApp at +41 79 796 76 18. We will reply very fast, even on the weekends, to organize all the details of your adventure. Please notice that, if possible, it is preferable to book a few days in advance. 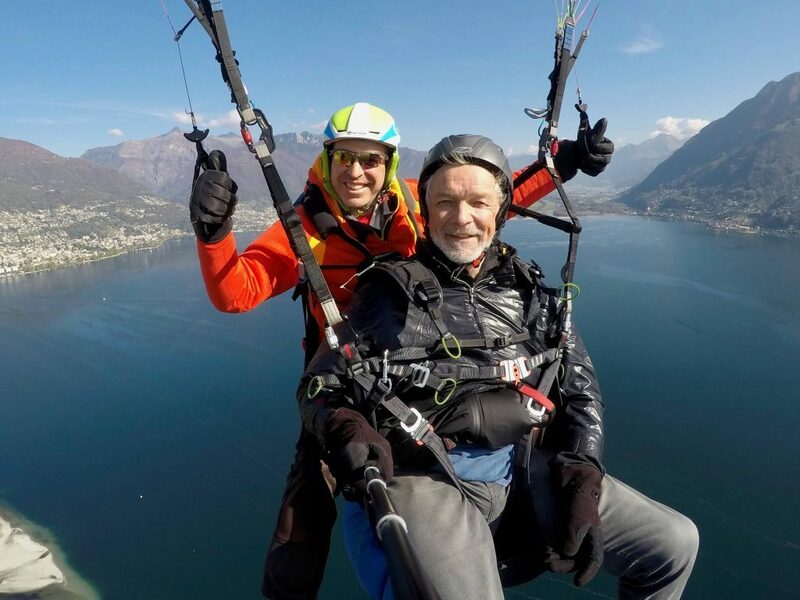 You can also fill out the following form to ask us a question or to request our availability if you wish to organize a tandem paragliding flight. Please use the form only if you don’t have WhatsApp as response times are less immediate. We look forward to fly with you!